Many of us wish if we had long and thick eyelashes. Jamaican black castor oil can make your dream come true. Regular application of this oil onto eyelashes can make them strikingly beautiful within a few months. Proper circulation of blood throughout the scalp is essential for getting long, strong and healthy hair. Jamaican black castor oil can provide vital nutrients to the roots of our hair strands and improve the scalp circulation in order to promote beautiful hair. If you have dry and itchy scalp, you can opt for Jamaican black castor oil massage to resolve the problems. Being anti-bacterial and anti-fungal by nature, this oil also works as a complete scalp treatment. Dandruff is a very common hair issue and Jamaican black castor oil is an effective solution for this. Just apply the oil all over your scalp, leave it overnight and then wash with a mild shampoo in the next morning. 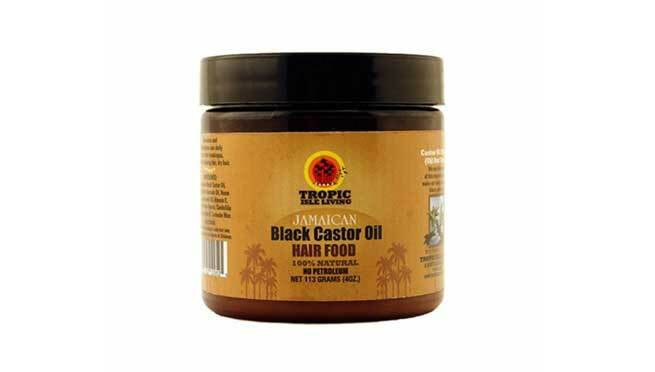 This exclusive black castor oil contains proteins, omega-9 essential fatty acids, vitamin E and many other nutrients, which retain the natural moisture of hair shafts and prevent their ends from getting split. When it comes to combating hair fall, Jamaican black castor oil can play a key role. As it can cure the dryness of scalp and nourish it greatly, the hair roots get stimulated to produce new hair. Result? Reduced hair thinning and baldness. 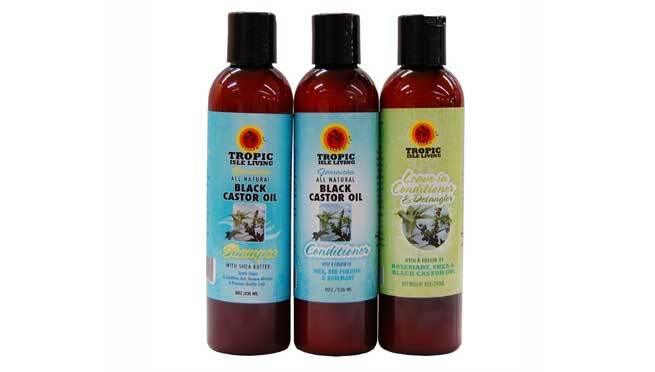 We can promote the growth of our hair to a great extent with the help of Jamaican black castor oil. The hair starts growing rapidly just after a few application. The texture of the hair fibers is also enhanced. The omega-9 essential fatty acid content of the Jamaican black castor oil can also add amazing shine and luster to our hair. Jamaican black castor oil is considered as a humectant due to the presence of fatty acids in it. So, it is widely used as natural moisturizer for getting rid of dry and chapped skin as well as maintaining a soft and supple look. This unique black castor oil is a wonderful toner. If you apply it to your facial skin in a regular manner, you will find that your clogged skin pores have become open. Moreover, your skin will get firmer and tined up. Even though it is an oil, you can use it as a super-effective acne remedy. At first, you need to open up your skin pores with the help of a warm towel. Then, rub or massage your facial skin with the oil and finally, wipe it with the towel to eliminate the greasiness. It not only cures the existing acne, but also prevents further breakouts. If you have developed stretch marks (be it from weight gain or pregnancy), Jamaican black castor oil can be of your great help. Just massage the area with a little of this oil and get amazing results in a few days. Now, you have known about a lot of benefits of this miraculous oil. Are you ready to try it out?